The Lula W. Dorsey Museum includes a main building, two historic cabins and a shed housing a Studebaker freight wagon from about 1900. It also serves as the corporate archives for the YMCA of the Rockies. The museum was built on the former site of the Wind River Lodge, near the YMCA stable. 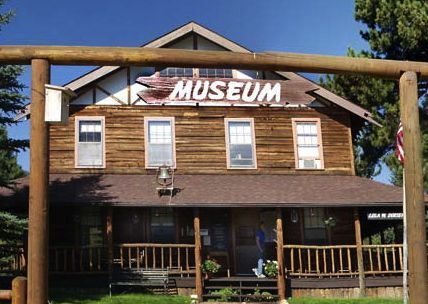 In 1977, Dorsey, who was long actively involved with the YMCA of the Rockies, arranged for a portion of the Wind River Lodge to be moved to its present location to house the museum.